Welcome to The Villa Apartments. We have an optimized screen reader version of this site available. Carefree living in a convenient Clovis, CA location - welcome home to The Villa Apartments. Our quaint community places residents close to the locations that matter to every lifestyle. Shopping, dining and entertainment venues are all just a short distance to The Villa Apartments. We are also close to a number of schools and parks. Distinctive apartment living is only a phone call away, offering two bedroom apartment homes that are sure to please. 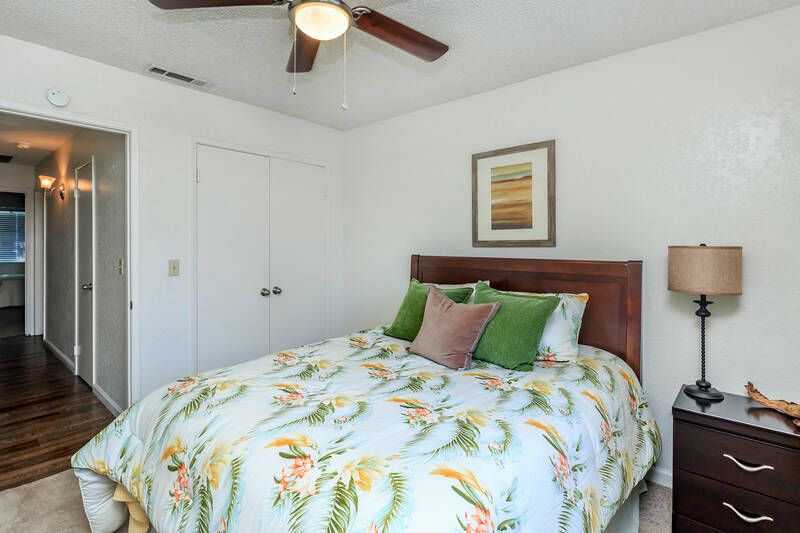 At The Villa Apartments, our floor plans feature fully equipped kitchens, walk-in closets, wall-to-wall carpeting, spacious living areas and so much more! Surrounded by natural beauty and lush landscaping, our community extends the comforts outside your home with impressive community amenities. 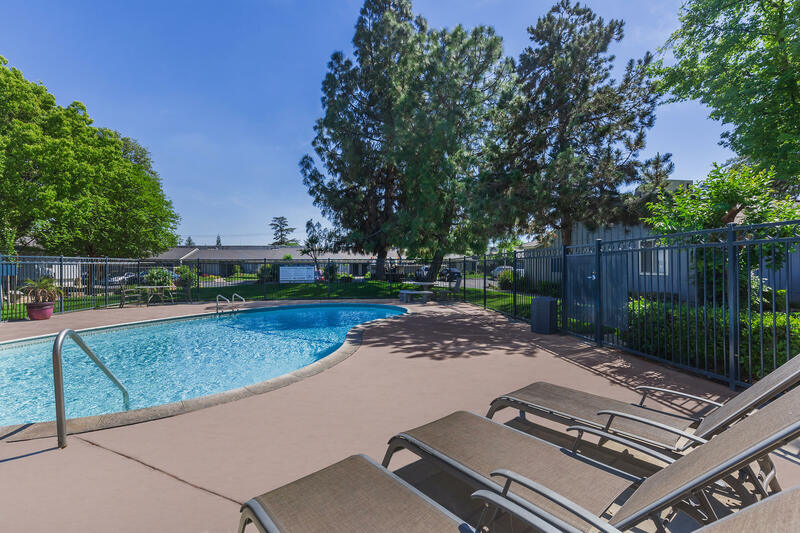 Enjoy a dip in our refreshing pool, entertain friends and family at our picnic areas with BBQ grills or take care of chores in our convenient laundry rooms - residents of The Villa Apartments are treated to the best of everything! You deserve to love where you live and when you decide on us you can! 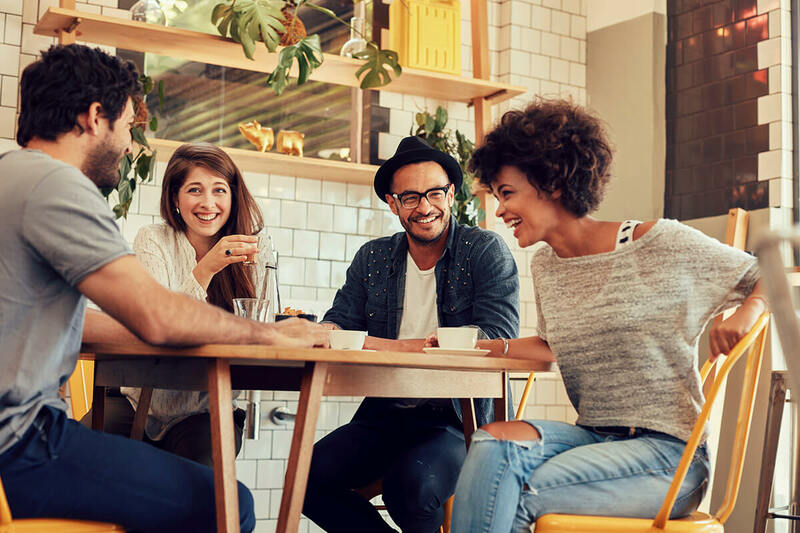 Contact The Villa Apartments today so our leasing professionals can tell you more about your new home.